I hope you enjoyed the tragic tale of freddo! I guess it will back to comics as usual now! 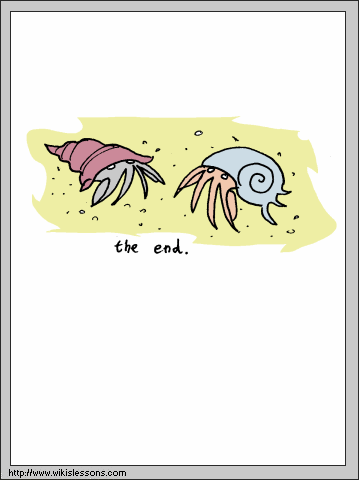 This is the final page of a twelve page mini-comic. To start at the beginning, just clicklike so.